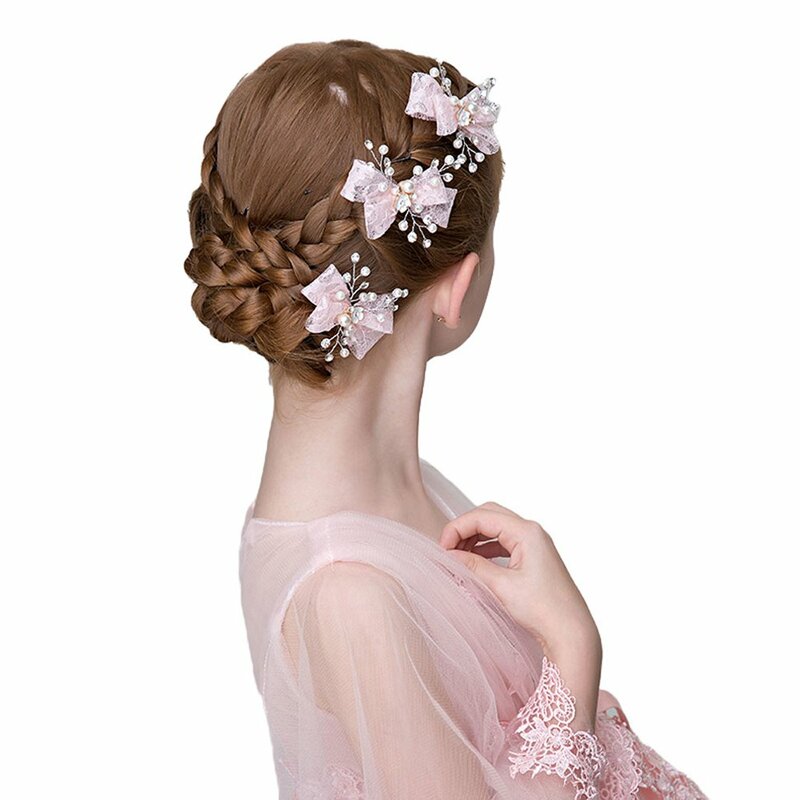 *Product size: Free size,* Package includes 3 pcs in total. *Soft and comfortable,Great for day by day wear or baby,photographyWashed by hand!!! *PERFECT GIFT for Thanksgiving Day, Christmas, Halloween, New Year, Birthday, Photography, and the like. 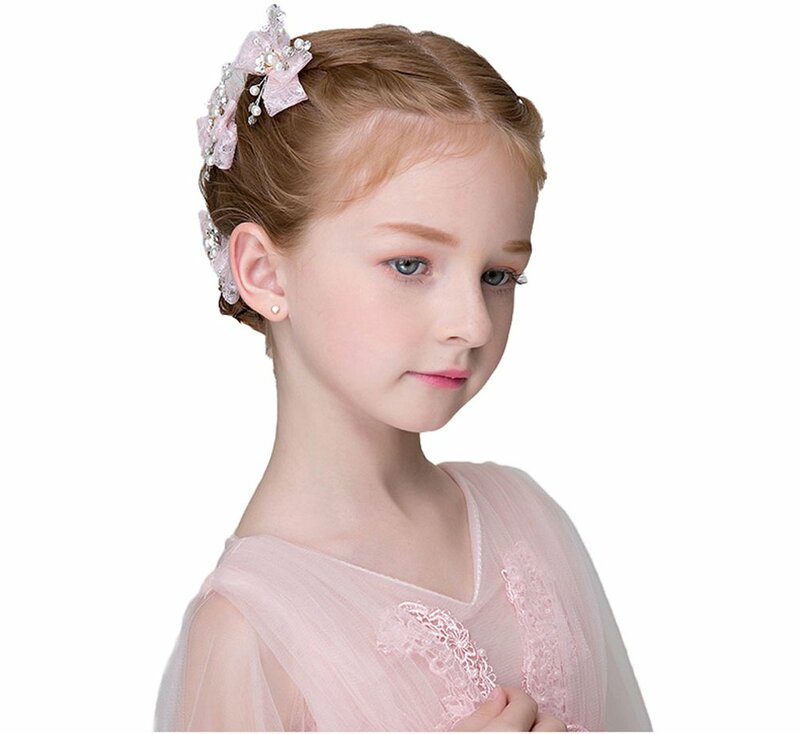 Imagine how sparkling and eye-catching you’ll grow to be when wearing these tiara!! 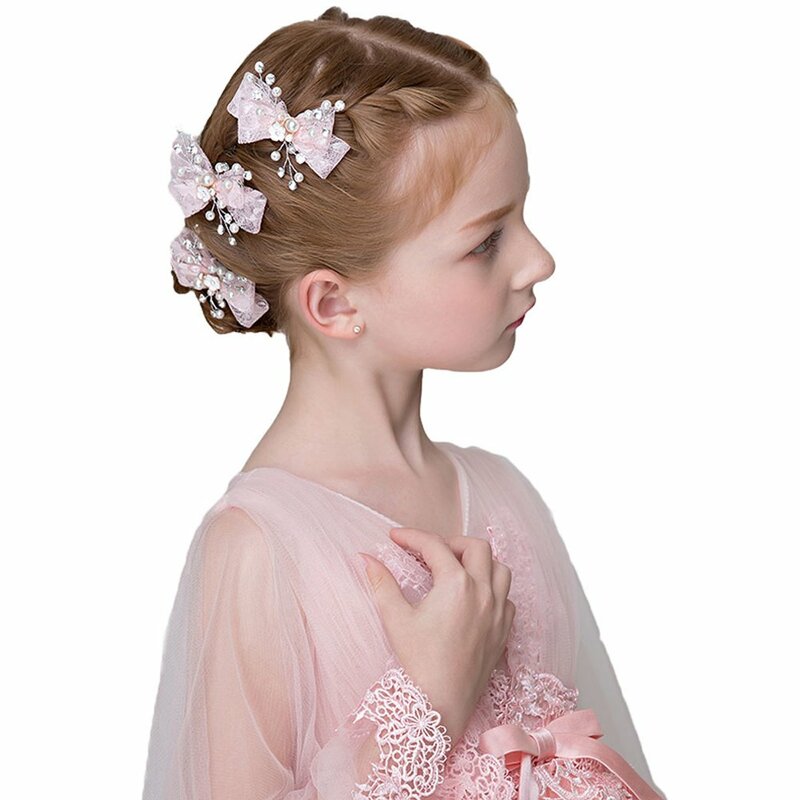 All handmade craft makes this headband perfect for both classic and vintage weddings, and perfect in your bridesmaids or some other special occasions. 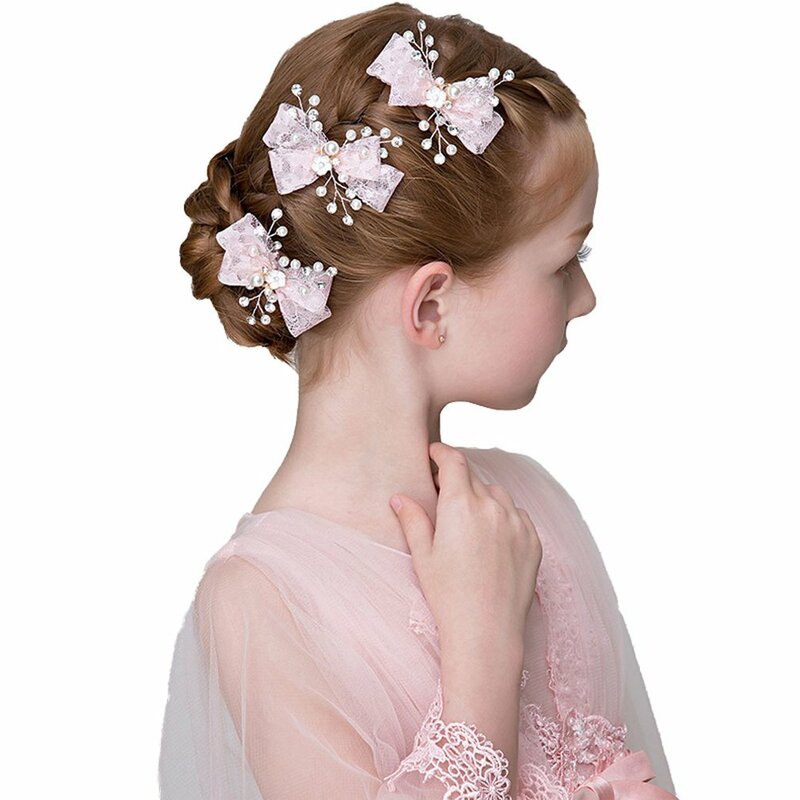 *This hair pin is decorated with stunning crystal, pearls and well polished flower. 9Style make a choice any as you like. *The model is used as the accessories and so forth does not cove such contents.